The buzz on my Twitter timeline this weekend has been all about SoLIta’s new brunch menu. Available from 10am to 1pm on Fridays, Saturdays and Sundays, dishes like their ‘Full English Toad in the Hole’, ‘Salt Beef Hash’ and ‘Steak & Eggs Benedict’ look set to make many happy brunching Mancunians. 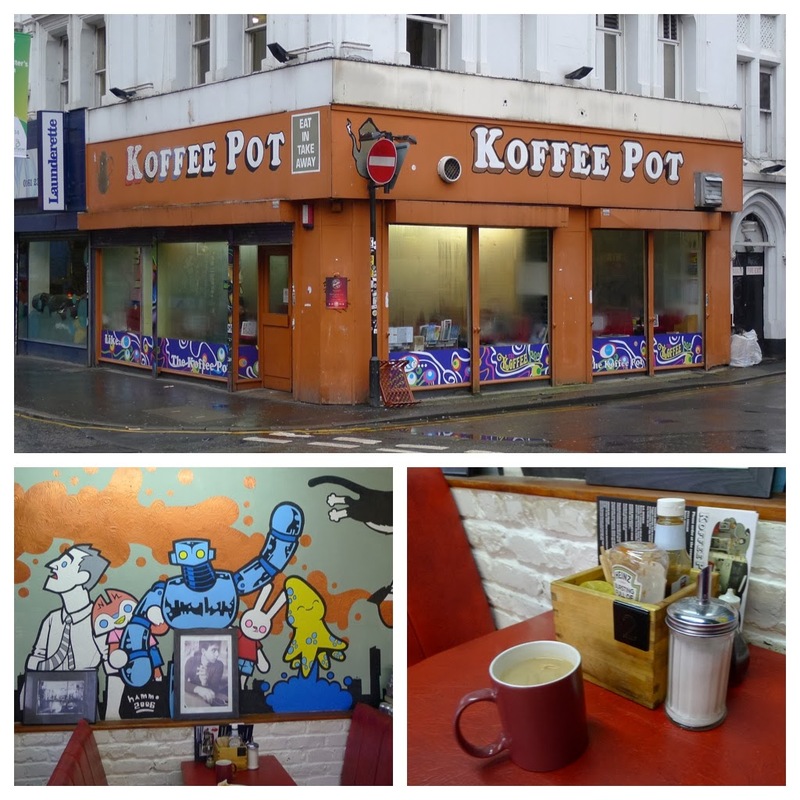 If you can’t wait until the weekend or prefer an early start, the Koffee Pot on Stevenson Square has been making Mancunians happy since the early 80’s and is open Mon to Fri from 7:30am, 9am on Saturdays and 10 on Sundays. I have lived in the North West now for a dozen years and am sorry to say that my recent visit was my first to this Northern Quarter institution. Breakfast is the most important meal of the day, so I had two! 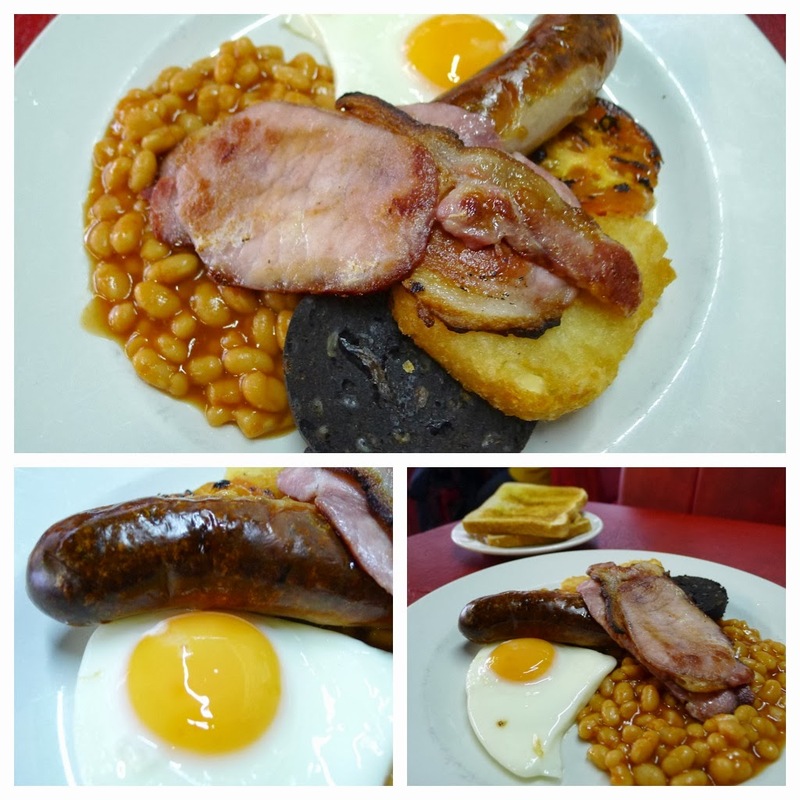 The Full English comes in at a ‘bargainous’ £6.00 with a mug of tea (or coffee). It included: two thick cut rashers of bacon, sausage, black pudding, beans, hash browns, a grilled tom, fried egg and buttered toast. For the price I found it all great quality and well cooked. The fried egg was pristine. 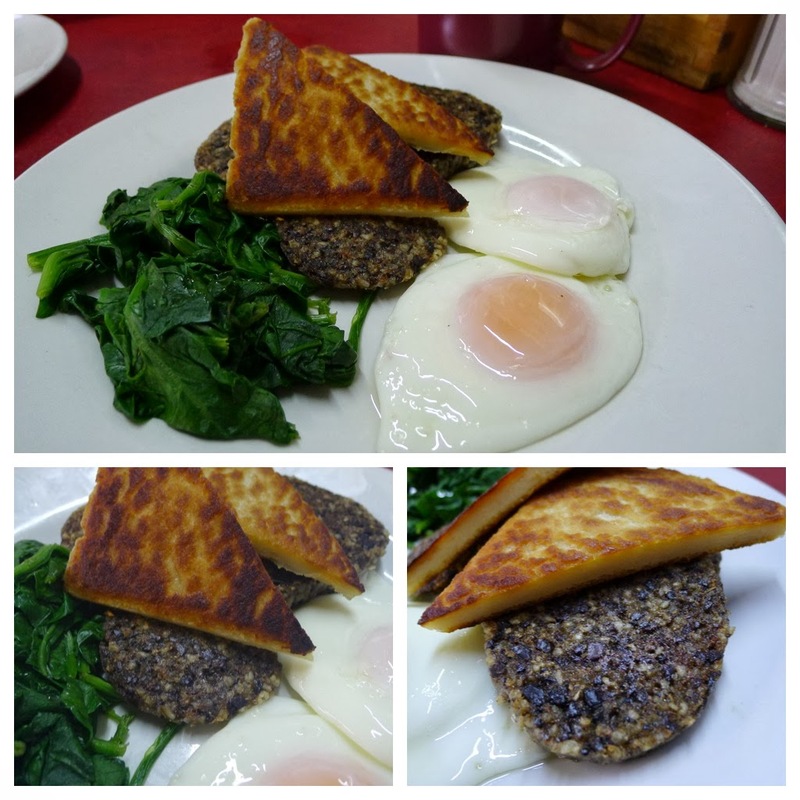 The Haggis & Tattie Scones with eggs and spinach was an especially enjoyable breakfast. Featuring two more of those perfectly fried eggs, delicious tattie scones (my first so I have no comparison), wilted spinach and three generous roundels of spicy haggis. Between discovering Koffee Pot and SoLIta’s new offerings, it looks like my breakfast / brunch options in town have considerably improved! 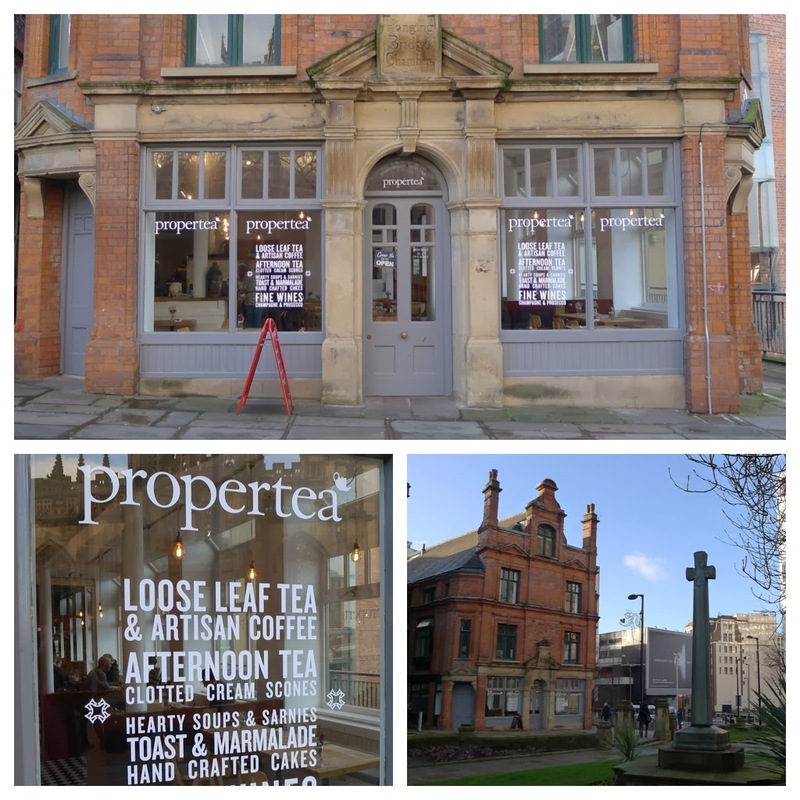 In a quiet, cultured spot opposite Manchester Cathedral, Proper Tea is a tearoom and cafeteria operated in partnership with the people who run the Northern Quarter’s Teacup on Thomas St. 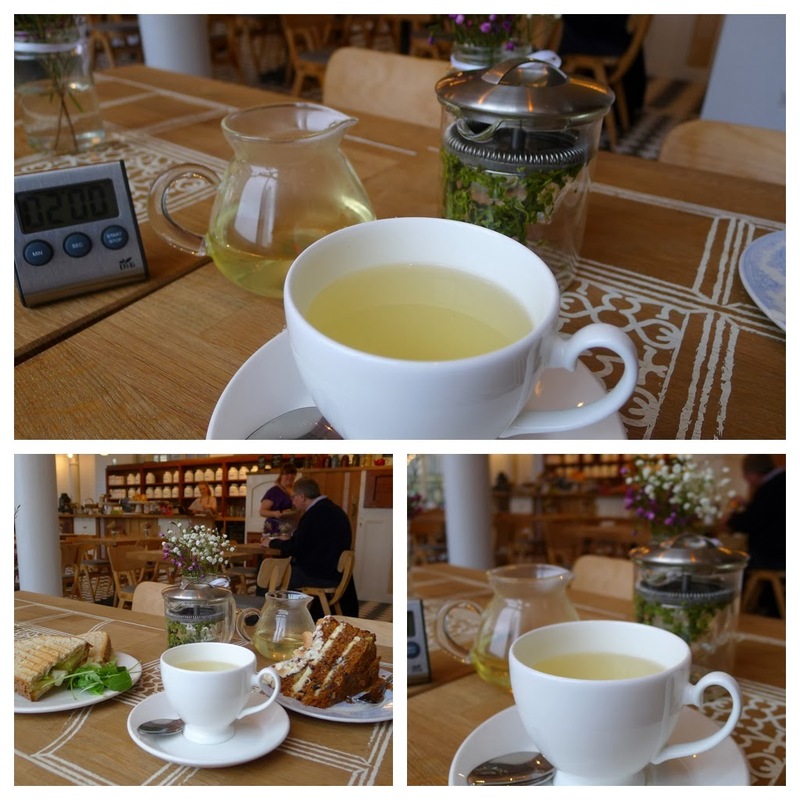 They are open from 10am daily, serving a wide range of loose-leaf teas, coffee, cake, soups, sandwiches and such like. 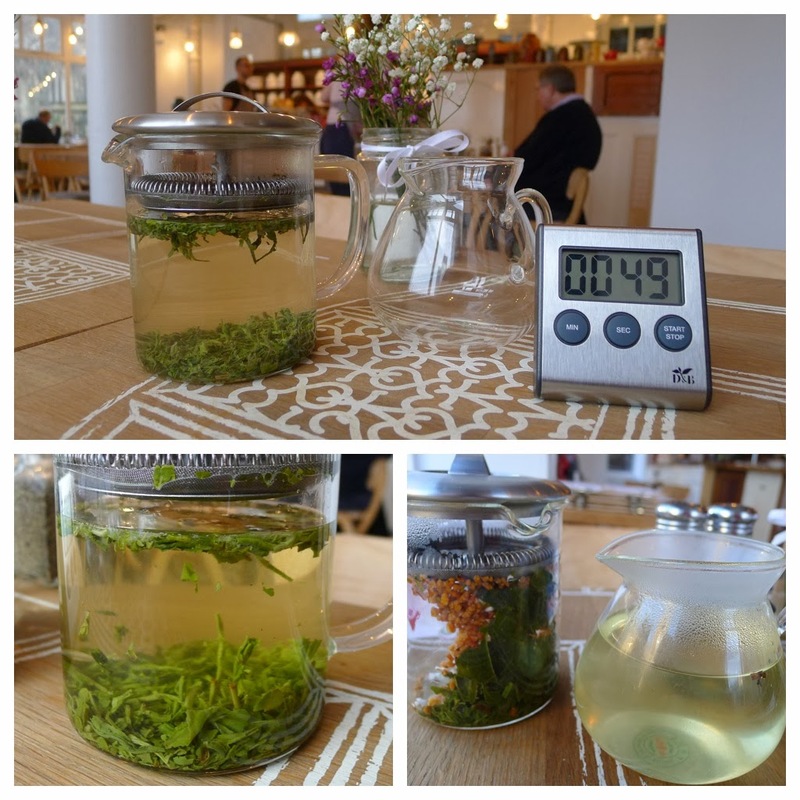 I’ve been a couple of times and sampled the Jade Tip Mao Jian Green Tea and their Genmaicha. 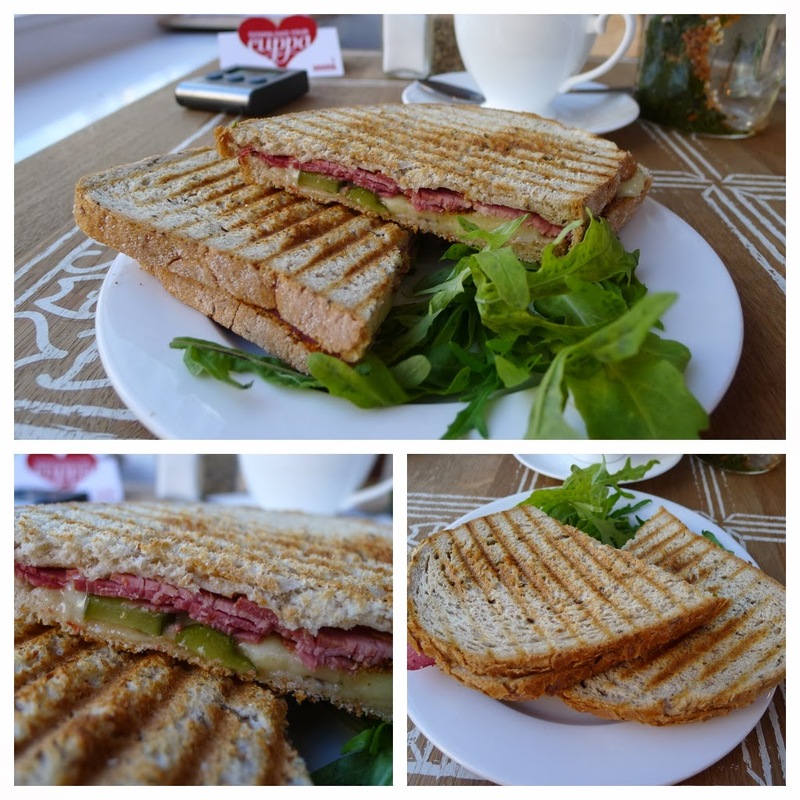 On both of my visits I had toasted sandwiches, which were very enjoyable - Pastrami & Swiss cheese with sweet pickles and the Montgomery Cheddar with sautéed leeks, onions & garlic. The ingredients used were good quality throughout. 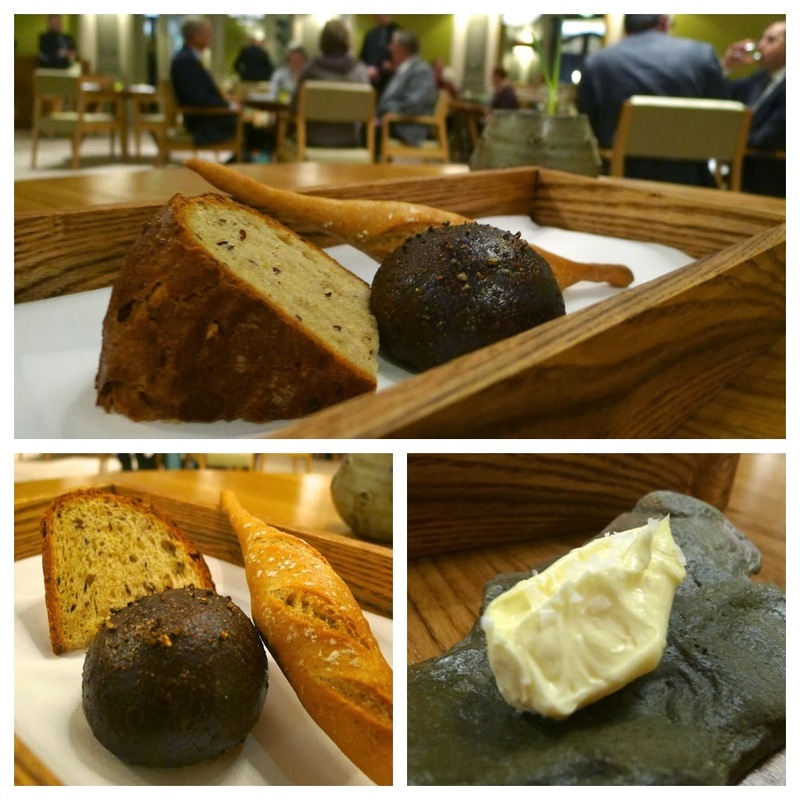 I particularly liked the Polish Rye bread. At £4 each you can’t really grumble but I would have liked a little more pastrami (even if this pushed the price up to £4.95). 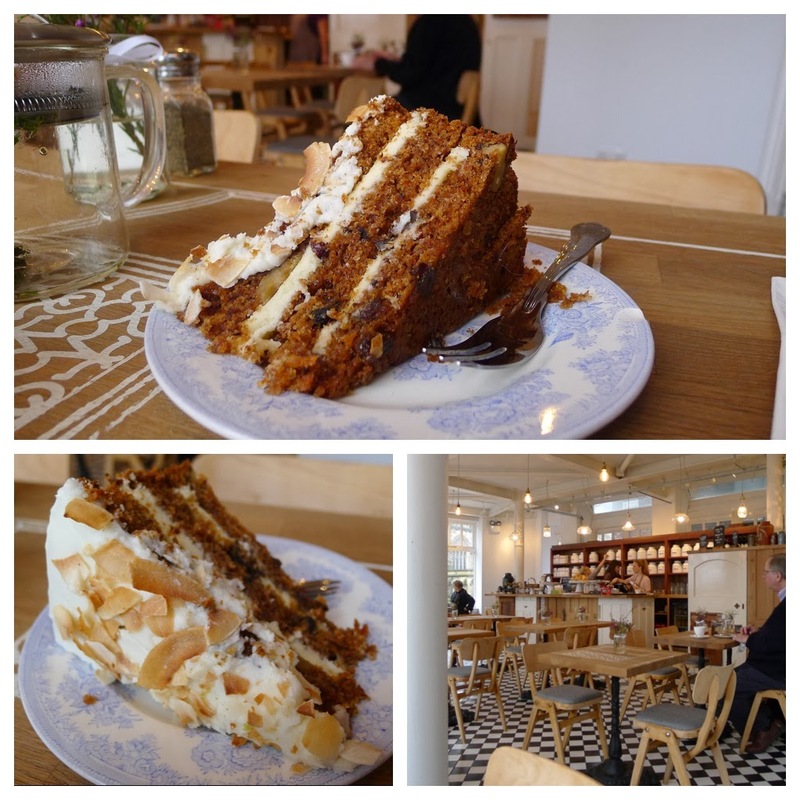 I also enjoyed a slice of their Carrot Cake, which was “moist” and all those cakey things a cake should be. 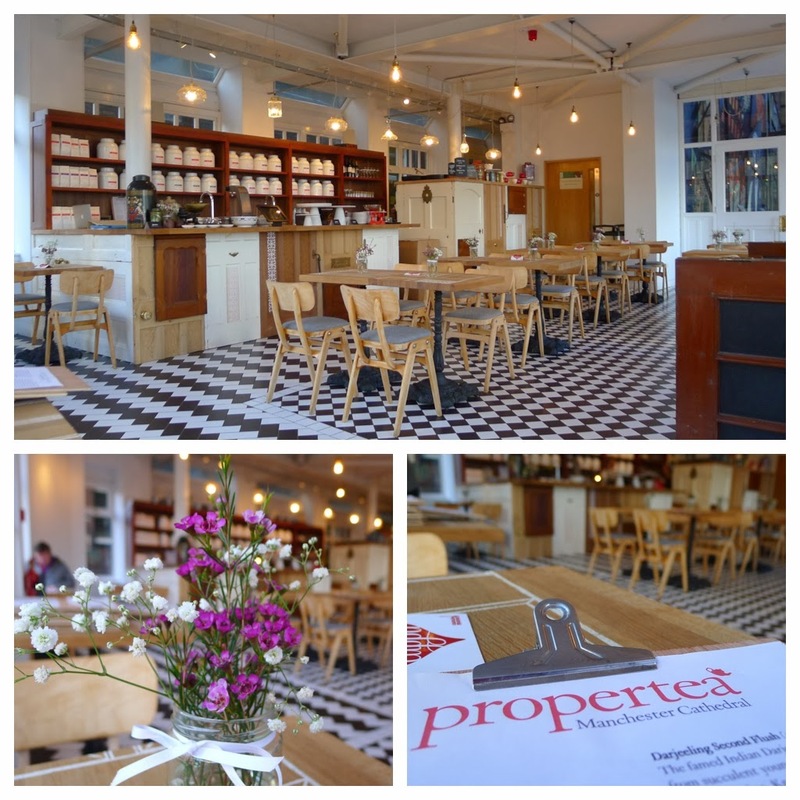 If you like a tearoom or café but find the NQ a bit “beardy” and “greasy spoons” a bit greasy, Proper Tea may just be your cup of tea… it is mine. 2014 is set to be another big year for the realm of Rogan – the talented @MrTickler (chef Kevin Tickle) has taken over the helm at Rogan & Co and, in what could well be the capital’s biggest restaurant launch of the year, Simon Rogan at Claridge’s will happen in March. 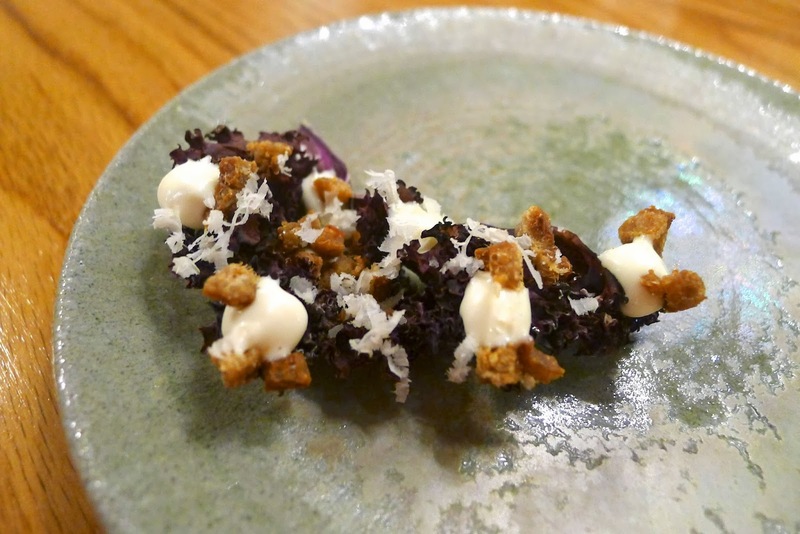 Crispy kale, duck scratchings, horseradish – I’ve had a few incarnations of this appetiser now; this one, with the duck scratchings in lieu of chicken, was the best yet. 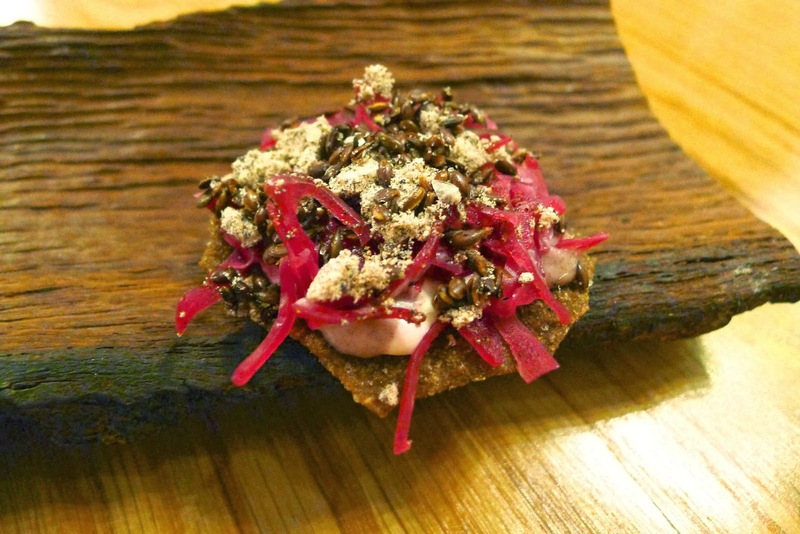 Rye, mustard & linseeds – a rye cracker with cider infused red cabbage and onion ash. 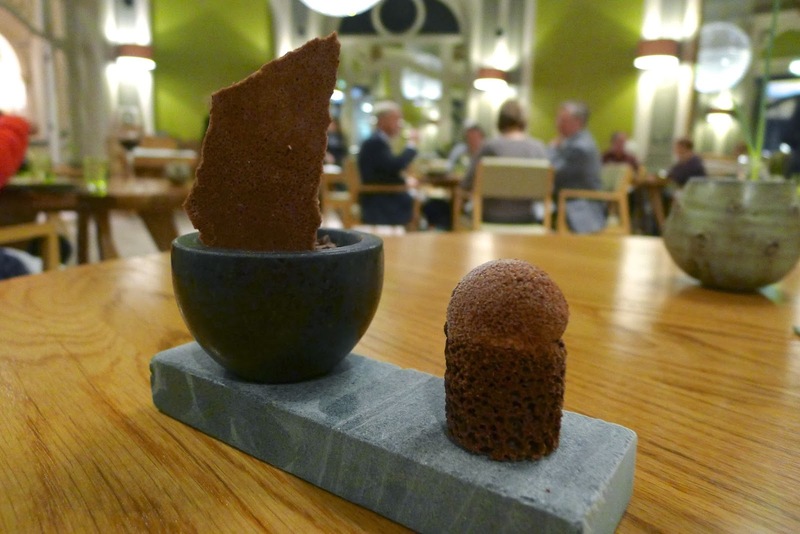 Another excellent canapé that has been on the menu for a while in one guise or another. 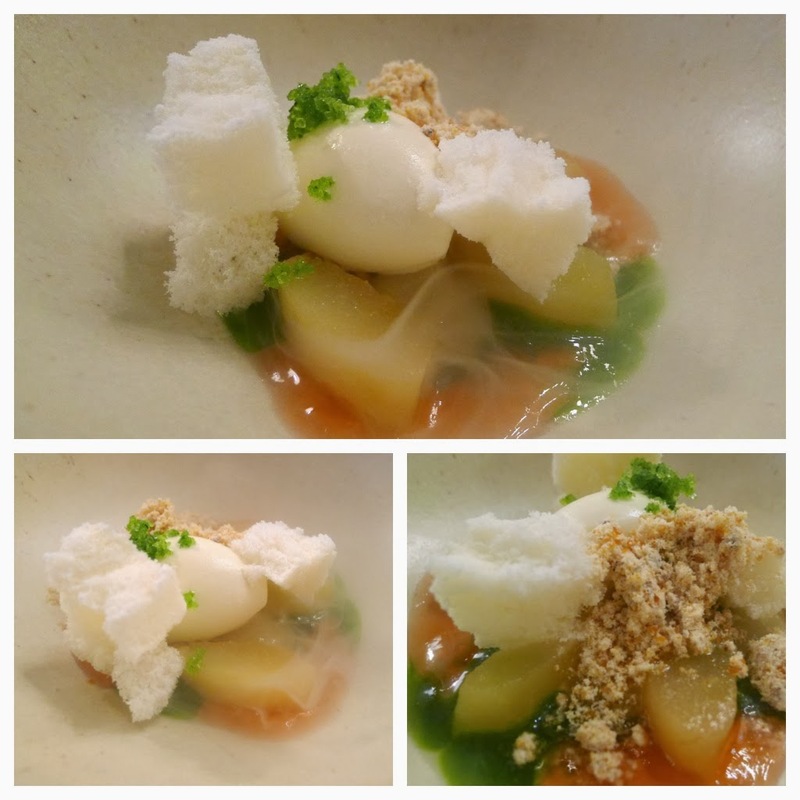 Carrot, crab, perilla – this was a new one for me. 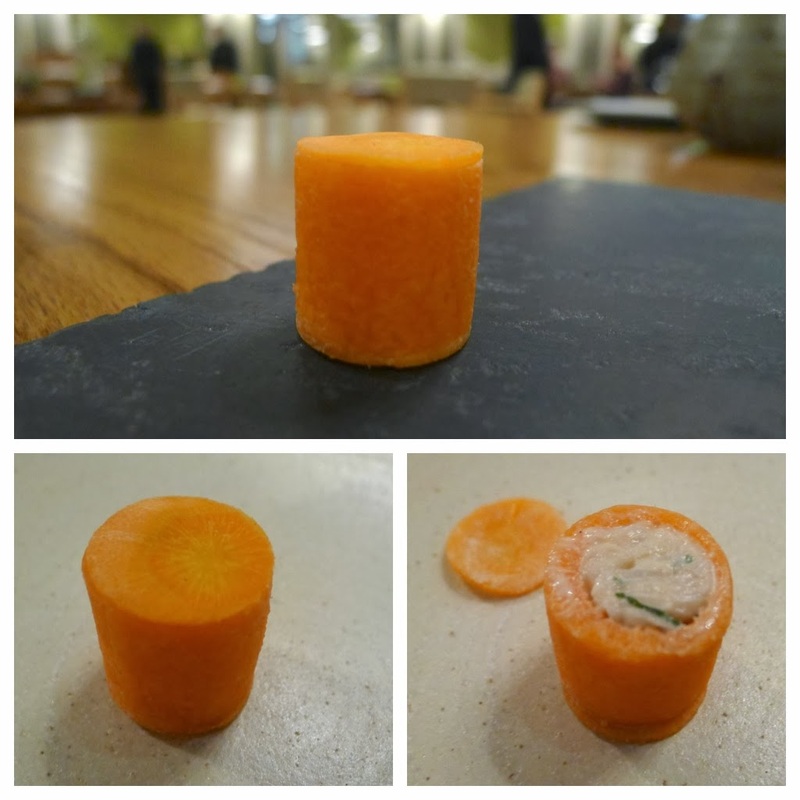 The presentation looked like a cross section of carrot; inside however, it had been cored and stuffed with a paste of crab, anchovy and perilla (a relative of mint). 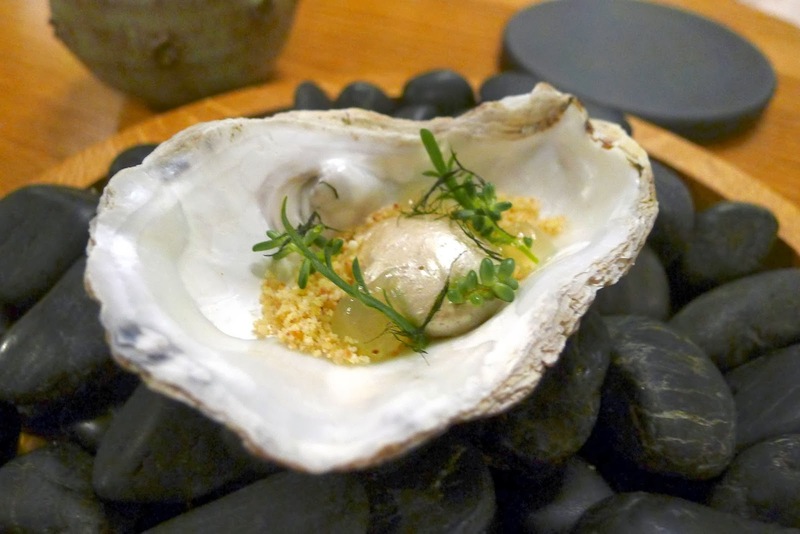 Cauliflower with apple – another new canapé consisting of an iridescent ‘cauliflower pearl’ presented as an oyster in its shell with sea herbs. Butter glazed onions, black pudding, herbs & pickled cockles – the butter sauce was wondrously silky and complemented the deep savoury kick of the black pudding puree and acidity from the onions and cockles. Bread: Chestnut & sunflower seed, Wholemeal with Manchester ale and a French baguette. 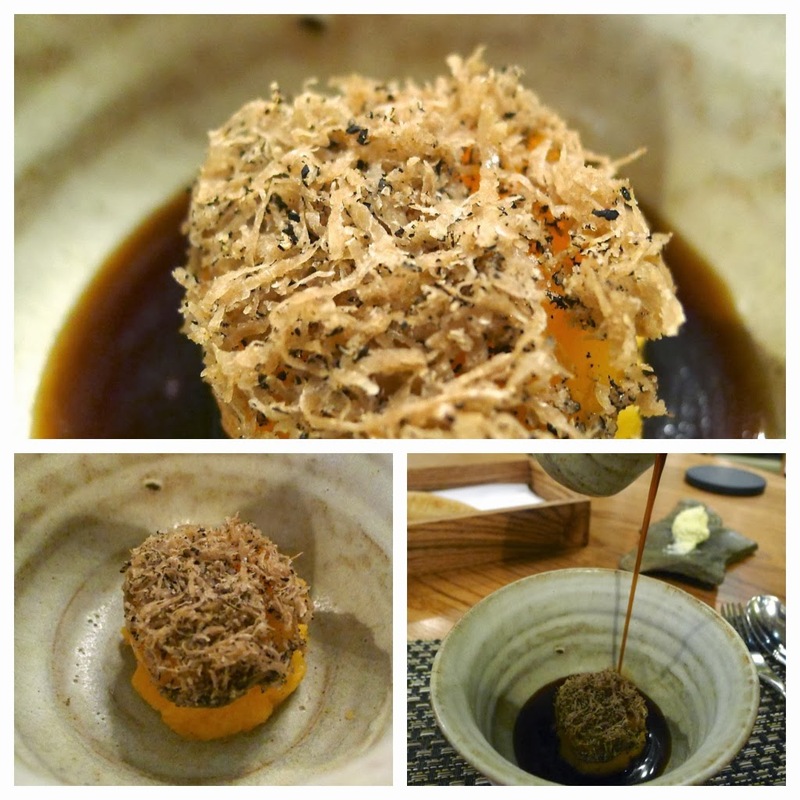 Broth of mushroom, salt baked yellow turnip, smoked yolk & English truffles – Simon Rogan’s ethos of using only British produce at The French and L’Enclume (set to be ‘relaxed’ at Claridge’s) denies them the use of the more pungent imported truffles; I think this dish was better for it as the depth of the broth and flavour of the pumpkin were enhanced; not overpowered. Ox in coal oil, pumpkin seed, kohlrabi & sunflower shoots – The French’s much talked about signature dish; I think this is the only course that exists from the original menu (although there have been minor tweaks). 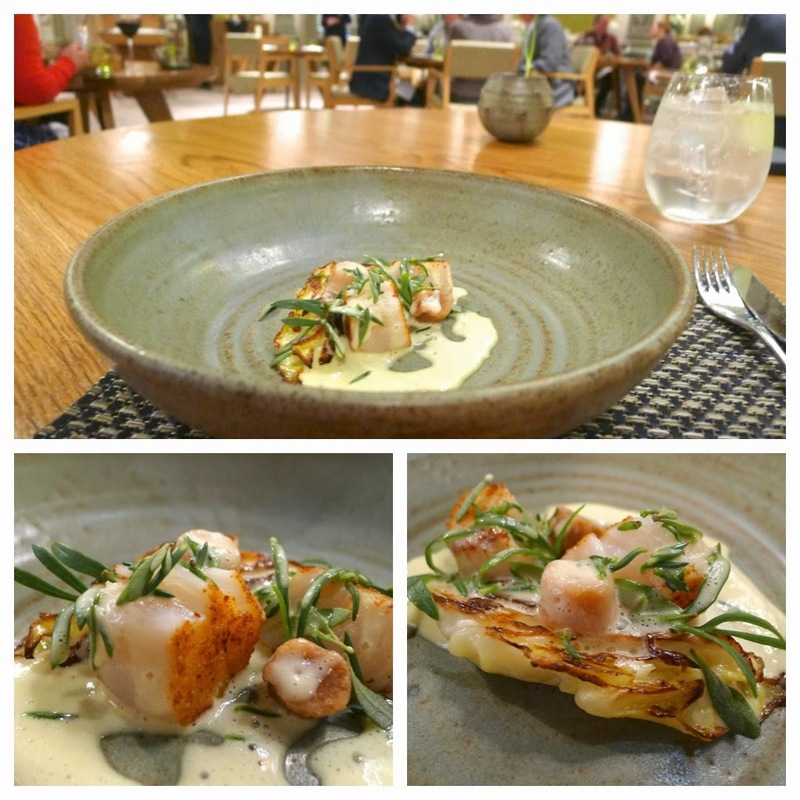 Caramelised cabbage, scallops, coastal herbs, smoked roe – I loved the combination from the crunch of the sea herbs and seared bits of cabbage and scallop with the richly enrobing sauce. 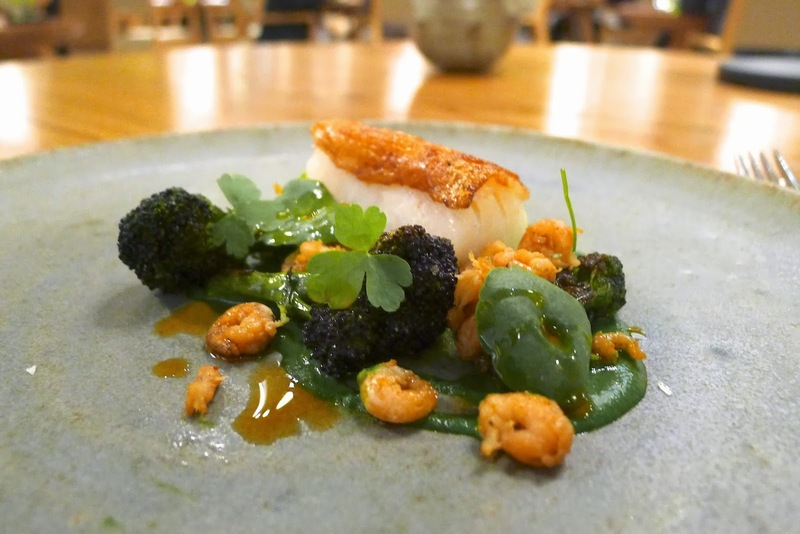 Roasted cod with chicken skin, bat shrimp, broccoli & parsley – this was the one dish that I feel fell a little flat. Perhaps a little more seasoning could’ve squeezed a little more flavour out. 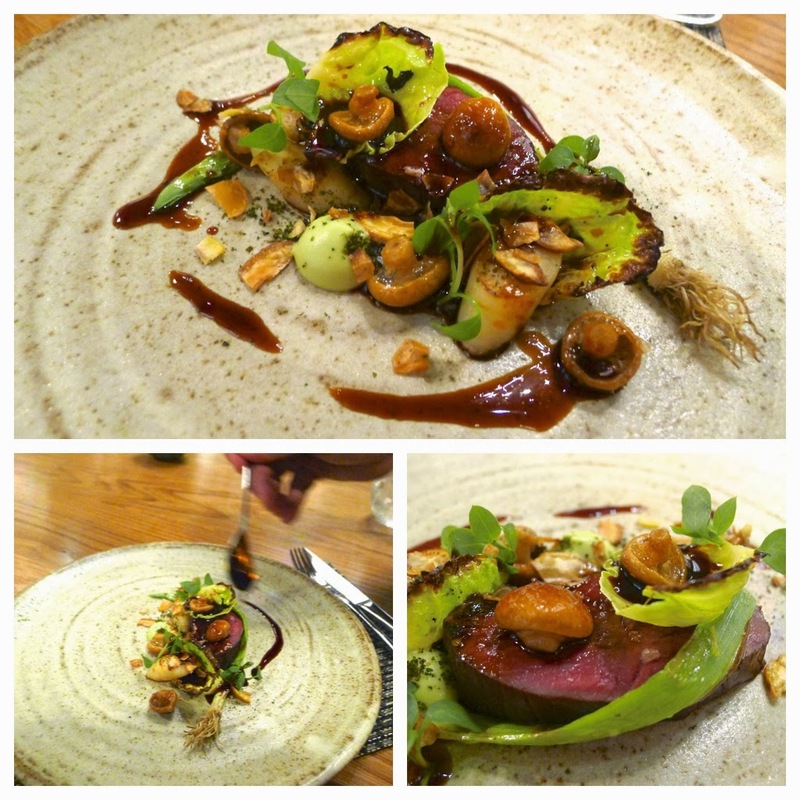 Valley venison, caramelised leeks, brussel sprout & chestnut – after the relative blandity (if that’s not a word, it should be) of the last course, this one was a proper smack around the chops. 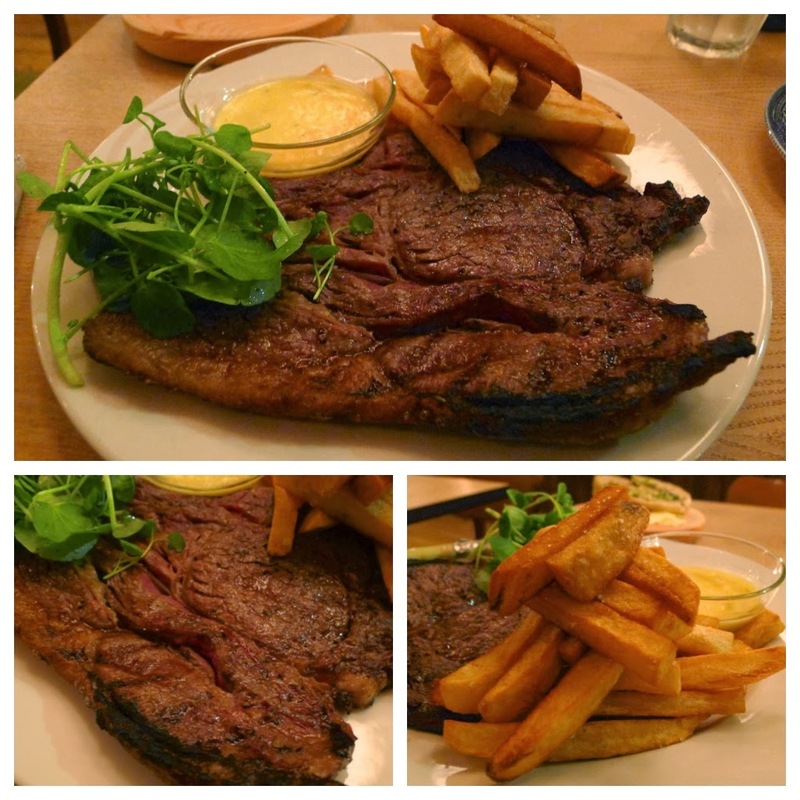 The meat was bursting with flavour and the sauce wowed. 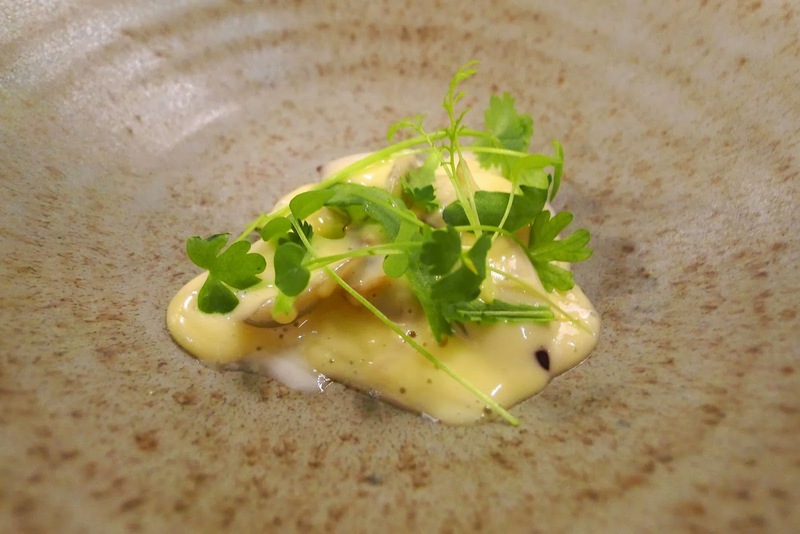 Pears, rocket, crab apple & hazelnut – the star of this dish was not the theatrical smoking of the nitro elements but the much-underused crab apple that had sharp acidic qualities (akin to verjus), which balanced with the sweetness of the pear. 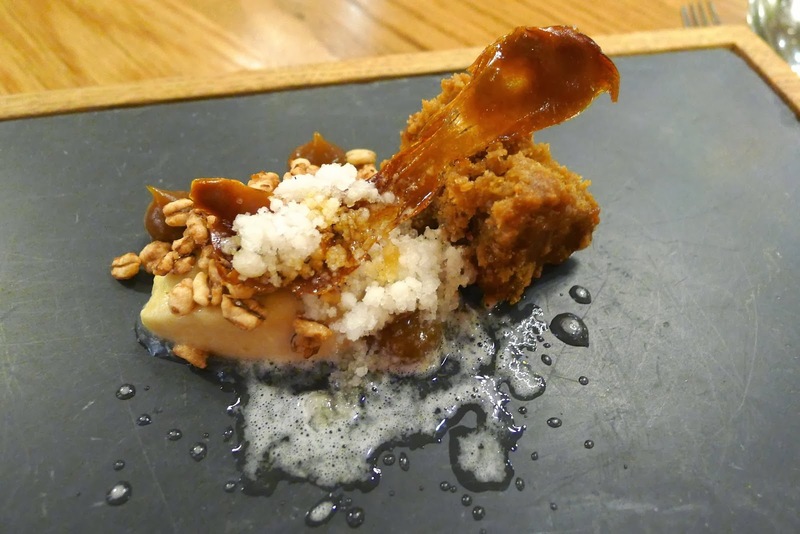 Parkin with malted barley, hops & liquorice – I first had this back in November and assumed it was a special for bonfire night; I’m glad to see it is sticking around throughout winter. I’ll be back on the 12th March to help The French celebrate their first birthday (you could argue its 111th). Time will tell if they get the present they deserve from Michelin in 2014. 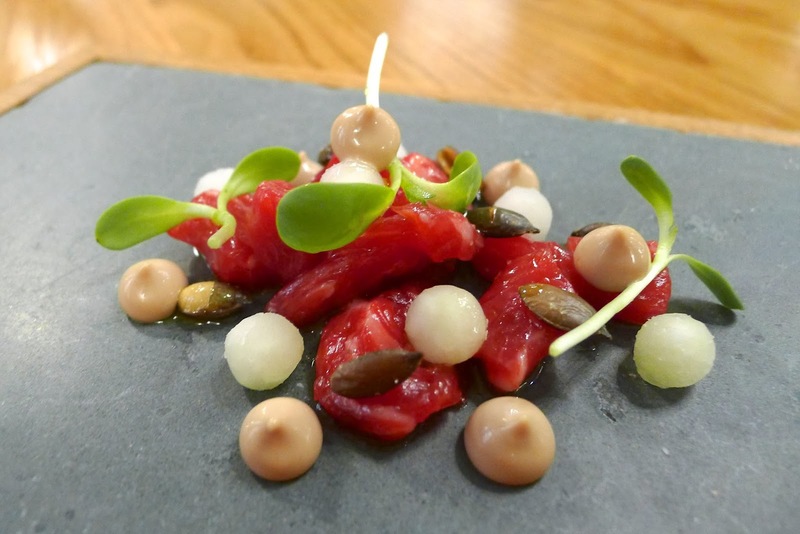 As I sat down to write about Volta, a tweet from @caterertweets popped up on my timeline stating how two-Michelin starred chef Nathan Outlaw had joined the likes of Mark Sargeant and Marcus Wareing to say that people are fed up of “fine dining”. In Paris, in the 90’s, there began what many considered a backlash against the ‘formal’ and ‘stuffier’ restaurants. Many of the city’s top chefs and brightest young talents began to open places considered ‘small’ ‘casual’ and ‘hip’. The resulting ‘movement’, due to a portmanteau of bistro and gastronomy, became known as ‘Bistronomie’. 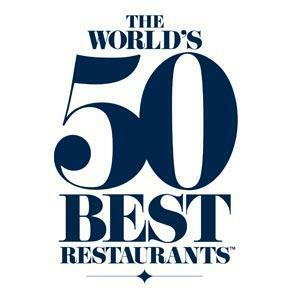 Today, ‘bistronomiques’ such as Le Chateaubriand and Septime rank at 18th and 49th respectively in The World’s 50 Best Restaurants and the likes of Vivant, Saturne, Frenchie and Le Baratin are amongst the hottest and most exciting places to eat in the city. Some twenty years later, London has started to catch up as Marcus Wareing plans to relaunch as a bistro in the hopes of joining the capital’s trendier places like The Clove Club and Bubbledogs. 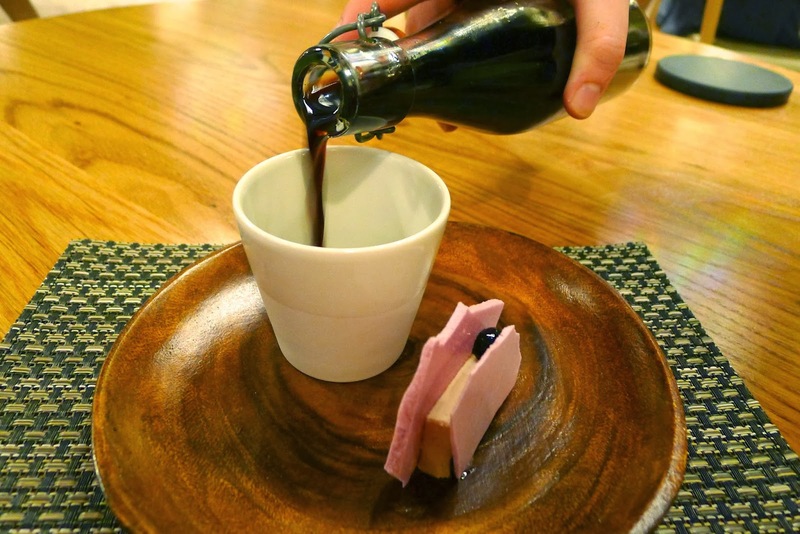 Correct me if I am wrong but hasn’t Manchester always been ‘anti fine dining? Perhaps it is no surprise that London and Paris are now copying the city that gave birth to the industrial age and modern computing? 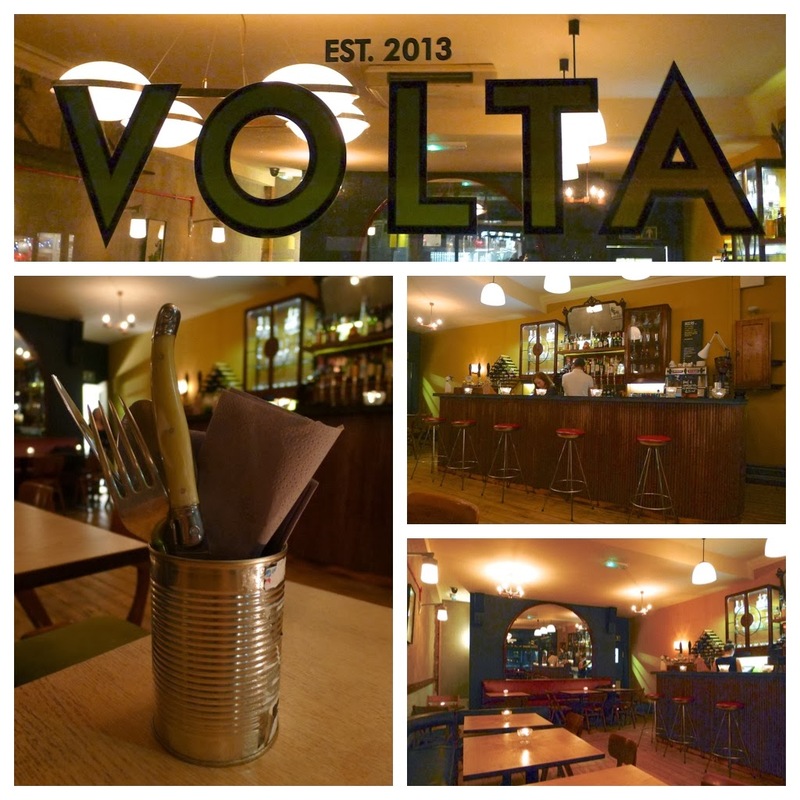 Whilst the aforementioned places may have a greater pedigree and emphasis on food, Volta is the latest opening in Manchester that demonstrates the city’s independent and love of all that is ‘small’ ‘casual’ and ‘hip’. 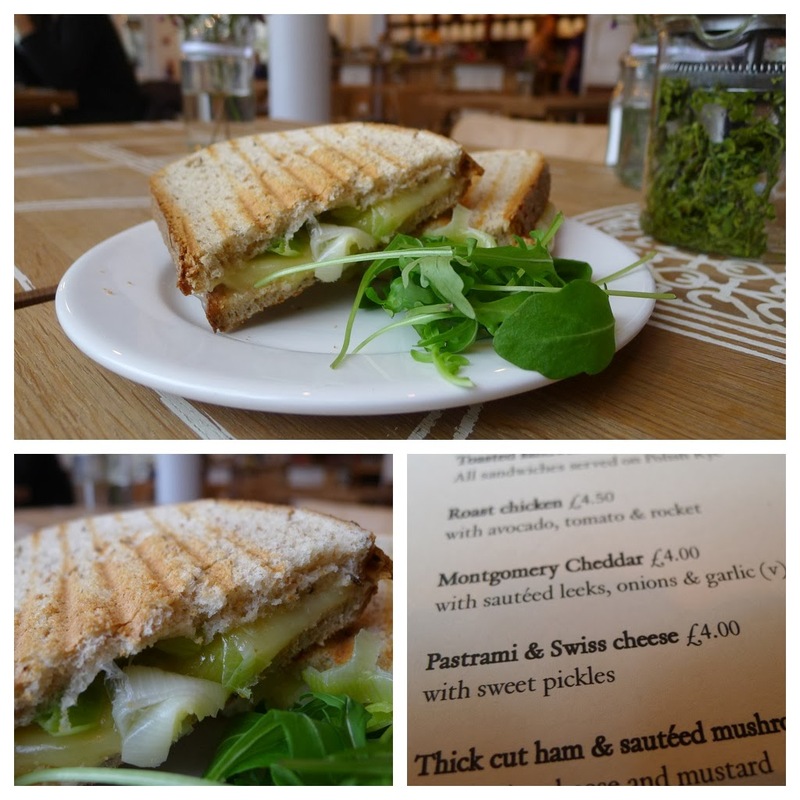 The menu has three main sections ‘Bread, Meat & Cheeses’ ‘Small Plates’ and ‘Chargrill’ - there is a dessert section too and daily specials. Padrón peppers – served with some interesting little teardrop chillies (I’m unsure of the variety). 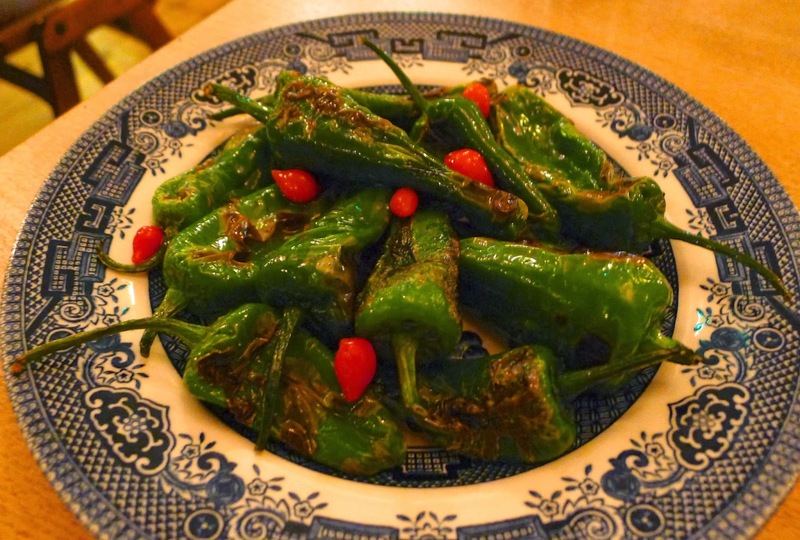 Famously, the spiciness of Padrón peppers is a Russian roulette affair; quite a few of these packed a fiery punch. 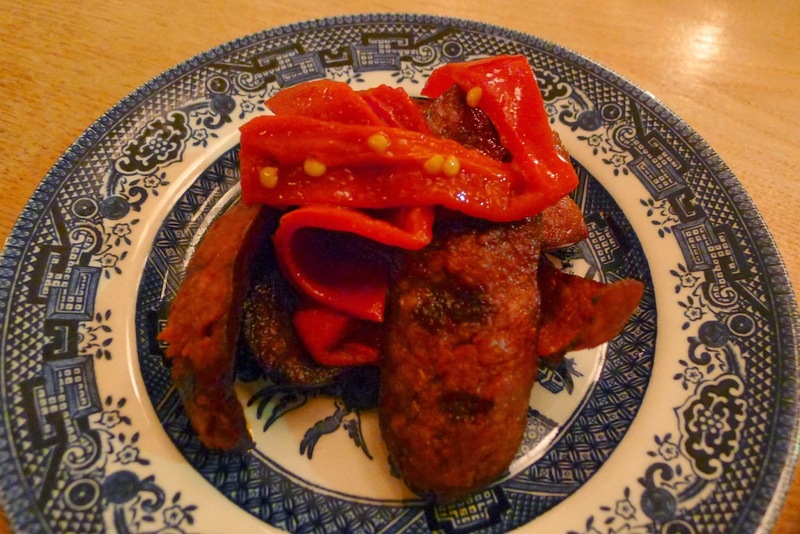 Chorizo, piquillo peppers – a delightfully simple dish bursting with Spanish flavours. I particularly liked the way the chorizo had been cut into long strips. 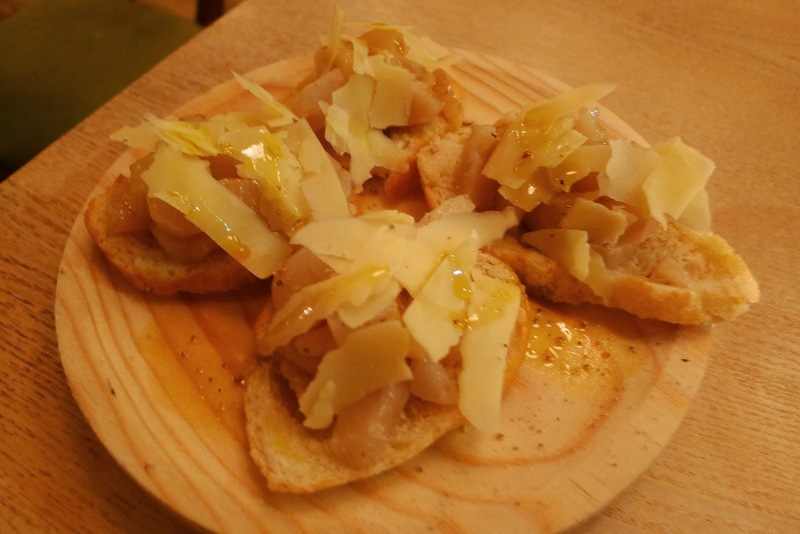 Jerusalem artichoke, truffle & pecorino toasts – a beautiful subtly flavoured dish; the truffle and pecorino did not overpower the artichoke. 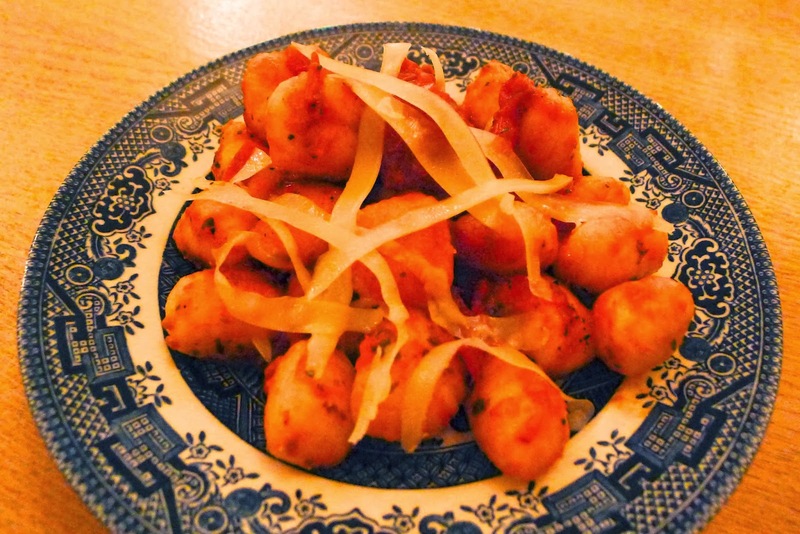 Potato gnocchi – not the best gnocchi I’ve had (they were a little rubbery) but the tomato sauce was good. 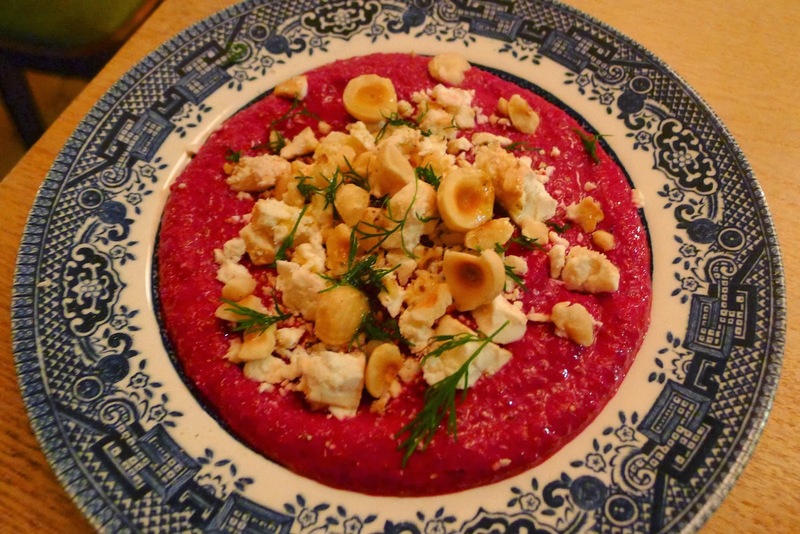 Smoked feta, beetroot, hazelnuts – a lovely dish, I’d suggest ordering bread too as it was a little strange eating it with a fork. 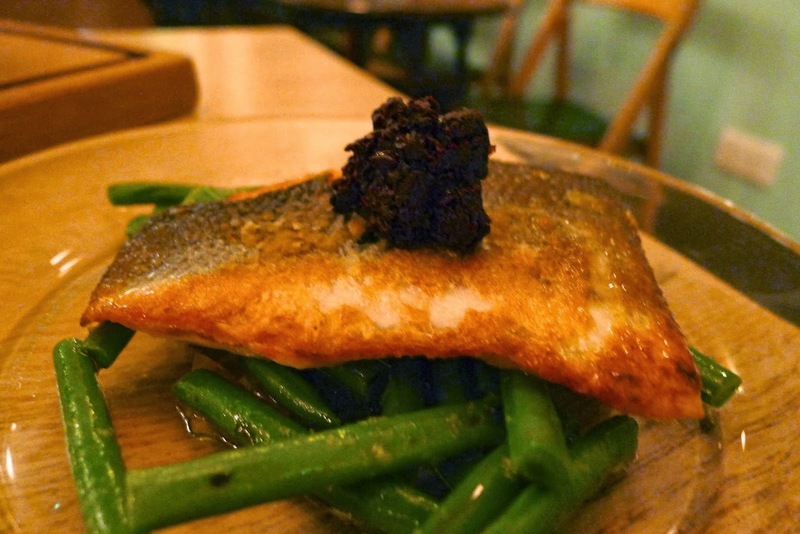 Sea bass, fine beans, black olive & English rapeseed oil – I enjoyed this, a nicely piece of crispy skinned bass that well with the beans and tapenade. 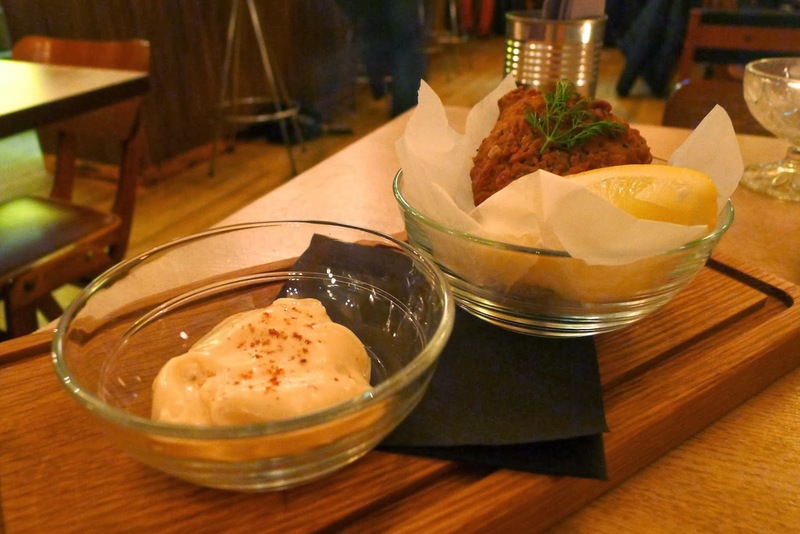 ‘Kentucky Fried’ Rabbit with aioli & lemon – this was one of the daily specials. They should really consider serving it in buckets. 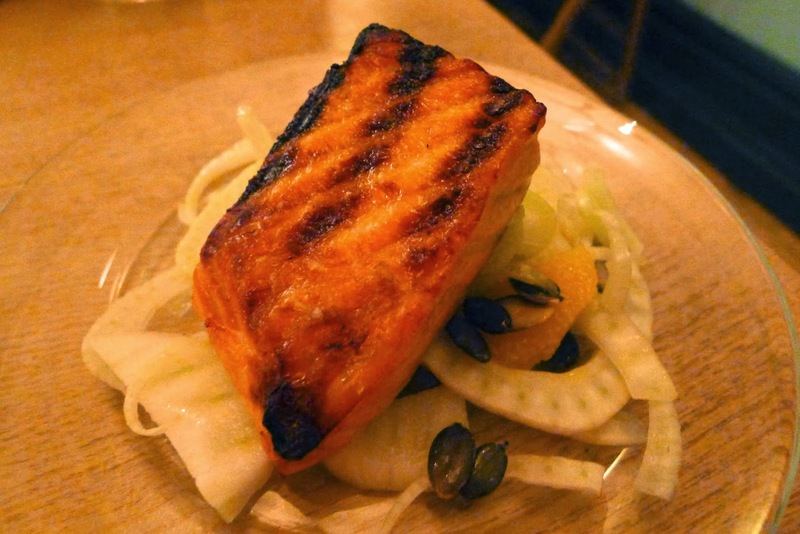 Negroni cured salmon, fennel, orange & pumpkin seed – I loved this dish; I felt the cure was perfectly judged. 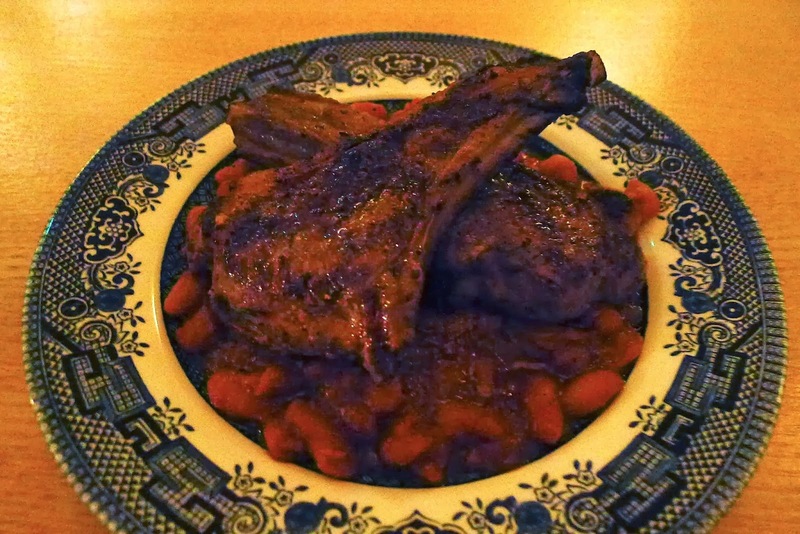 Lamb chops with Turkish style beans – the lamb chops were good quality and well cooked although I found the Turkish style beans a little too sweet for my taste. 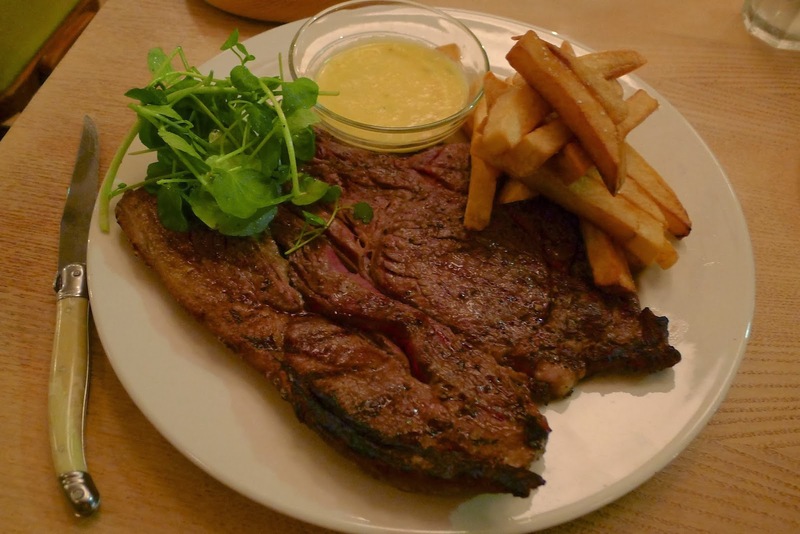 Dexter Rib on the bone (350g) with chips, watercress & béarnaise – I rarely comment on the cost of dishes but at £19.50 it’s worth mentioning that this is excellent value for a quality steak; possibly the best value steak in Manchester? Tell me if you know otherwise. Service was swift. I think as the menu continues to develop this is going to be a great addition to the West Didsbury drinking and dining scene… unless of course, Mancunians suddenly decide they want started white tablecloths and silver service. 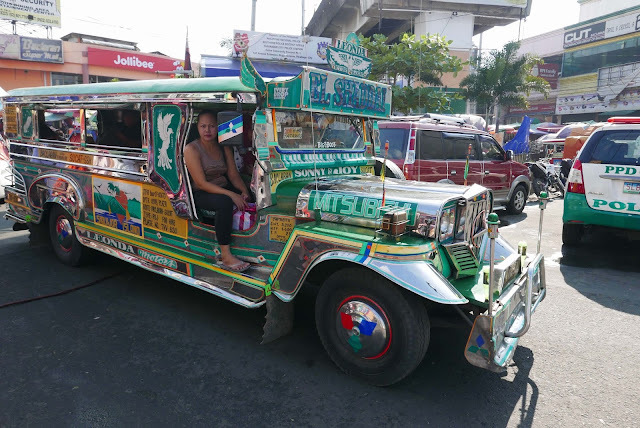 "The Lost Posts of 2013"